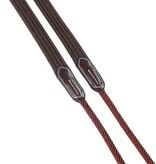 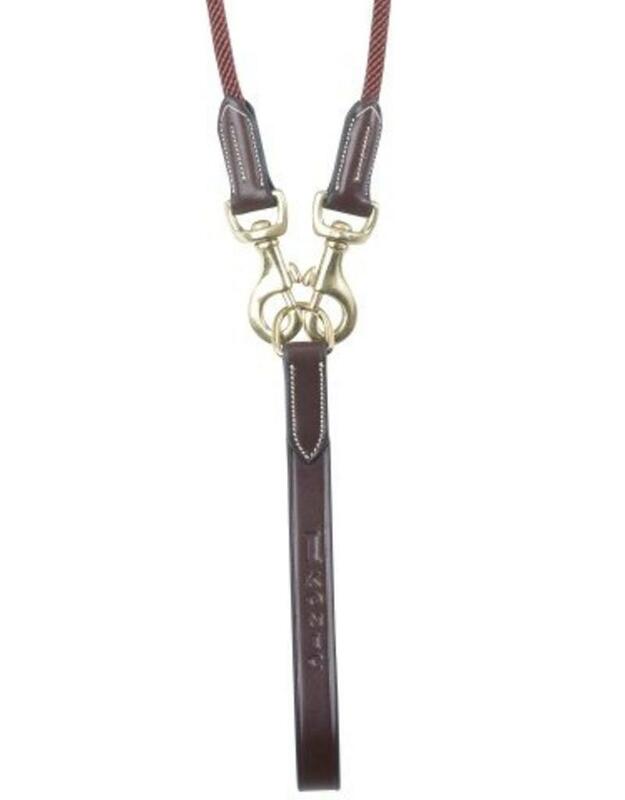 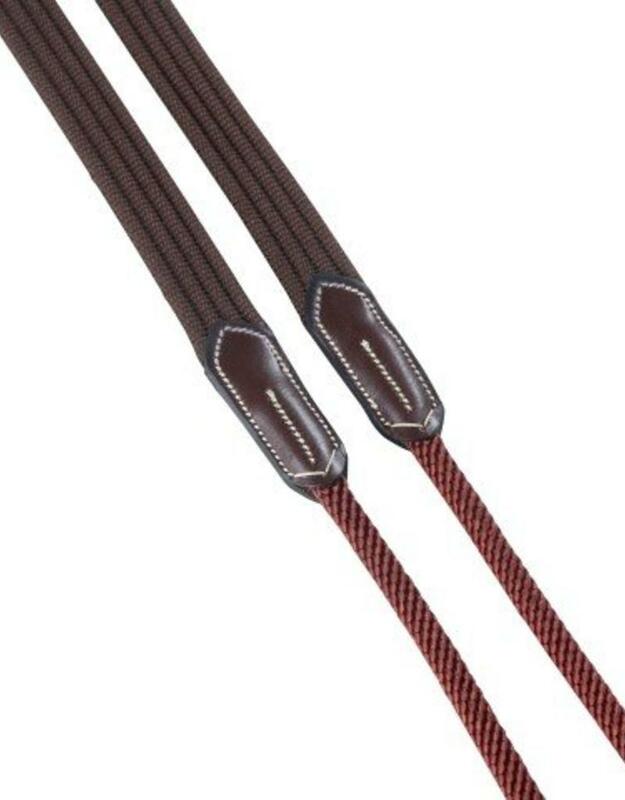 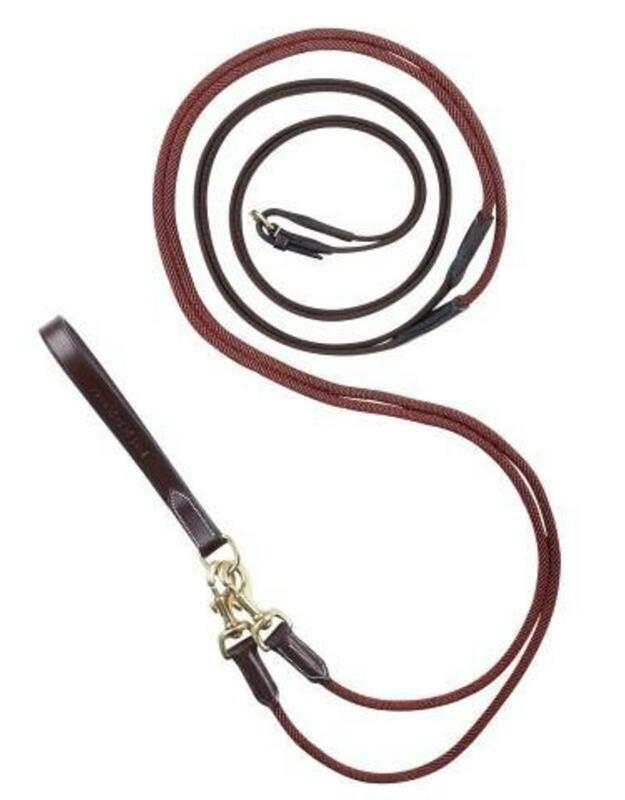 Quality draw reins with rope, provided with a leather buckle to fix them on the girth. 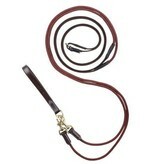 Ideal to improve the muscle structure and the attitude of your horse, in addition to a regular training. 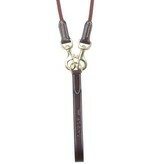 High quality vegetal leather, smart finish and IKONIC embossing on the leather buckle.